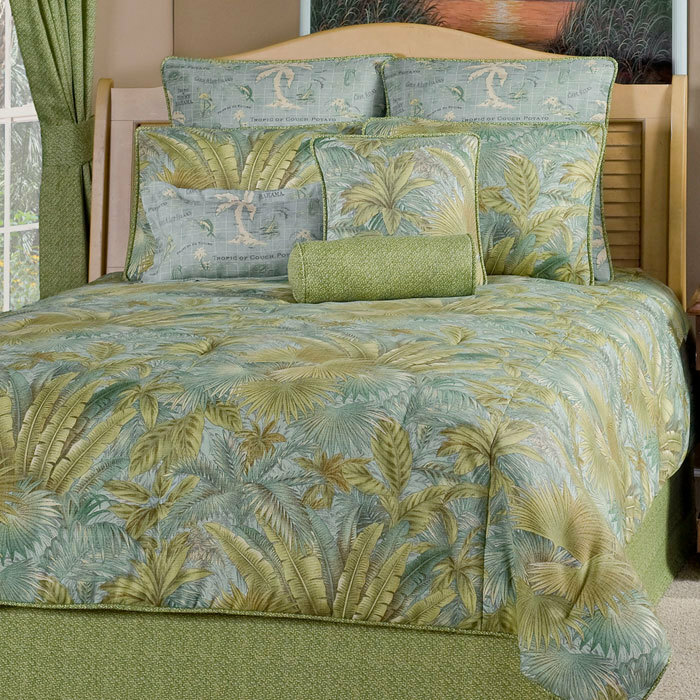 Made in the USA of 100% Polyester. 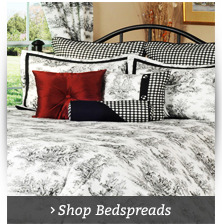 Dry clean recommended. 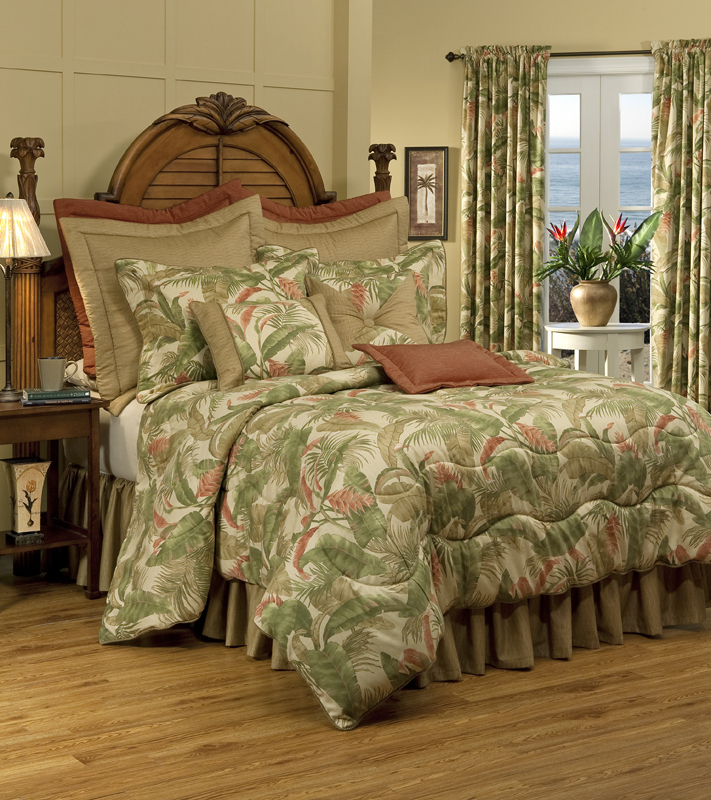 * Full 4 pc Set includes Comforter 86 w x 96, One bed skirt, 2 standard Pillow Shams. 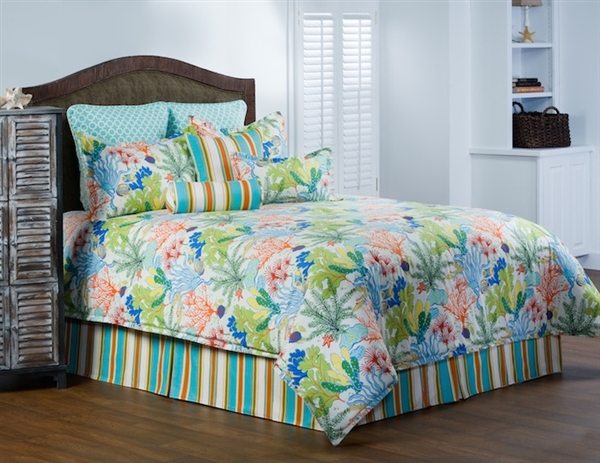 * Queen 4 piece set includes Comforter 92" x 96", two standard size pillow shams, and one bed skirt. 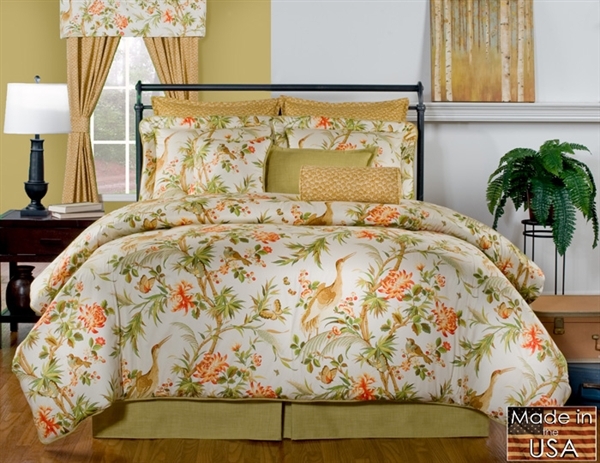 Made in the USA of 50% Polyester 50% Cotton. 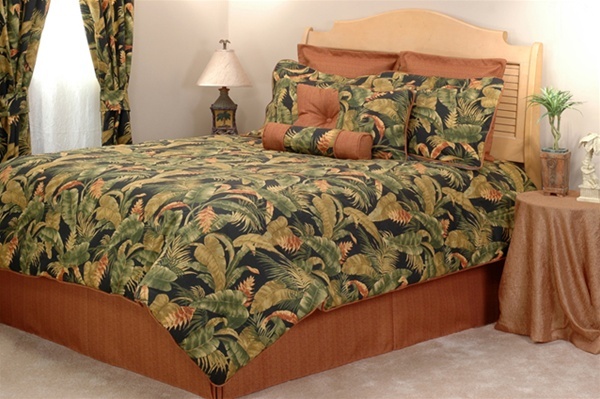 Dry clean recommended. 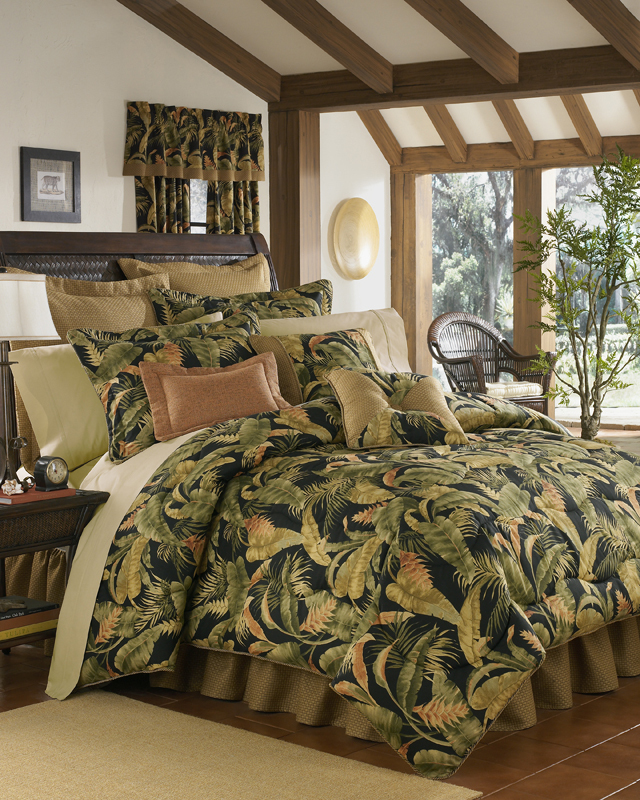 Put the finishing touches on your bedroom update with a comforter set and curtains from The Curtain Shop. 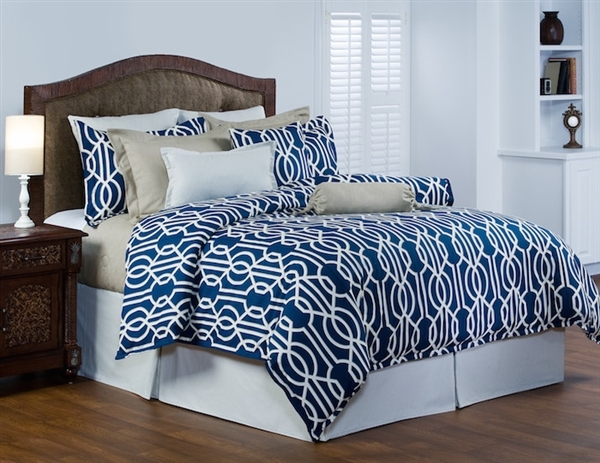 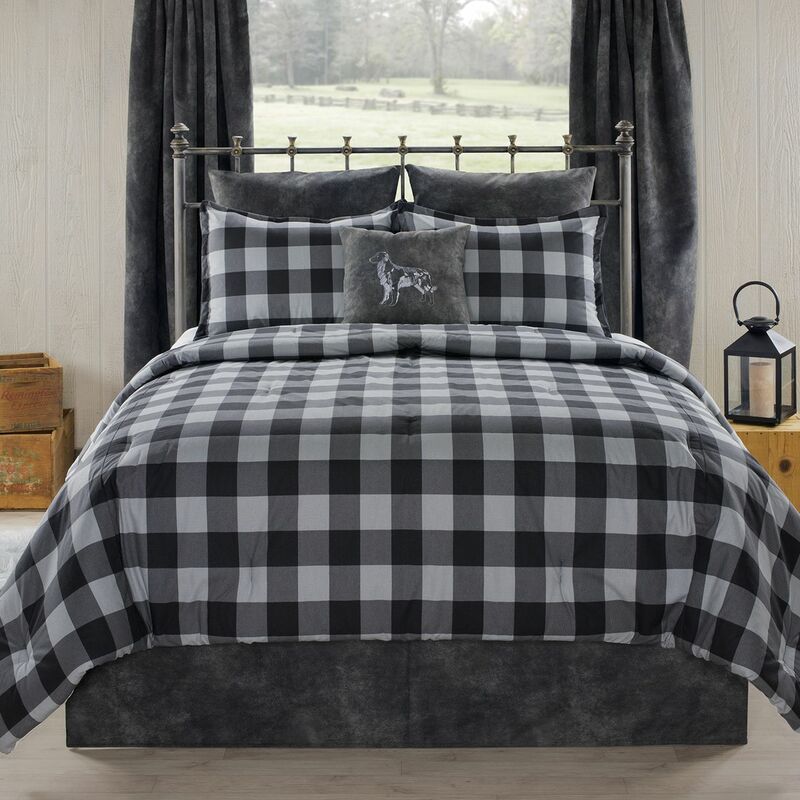 From comforters in traditional to contemporary styles with designer prints, these sets are made for quality using high-end materials. 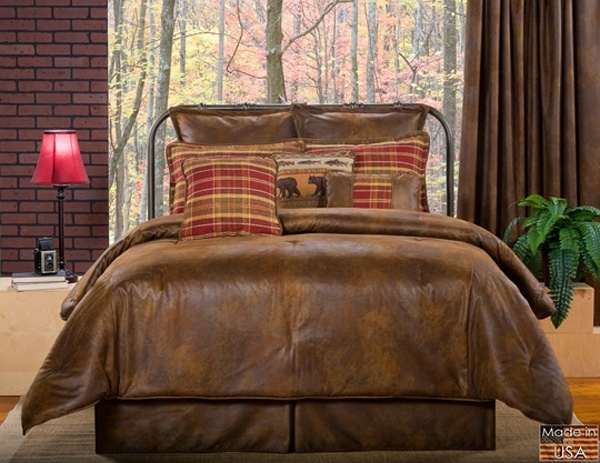 Many are made in the U.S. 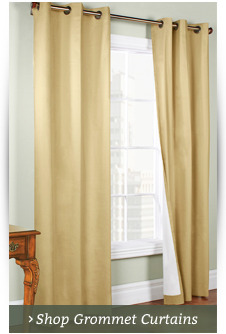 Many options include curtains and valances to match. 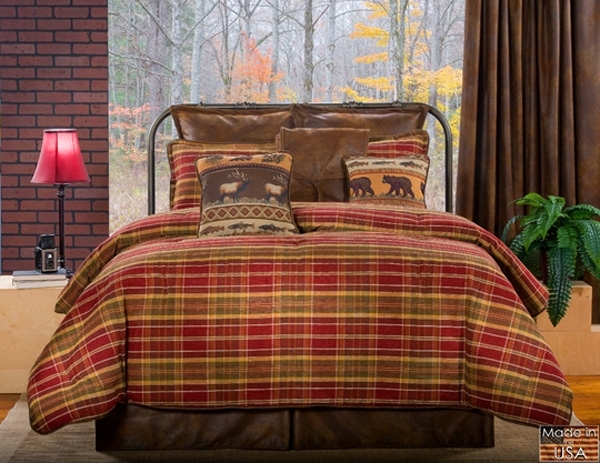 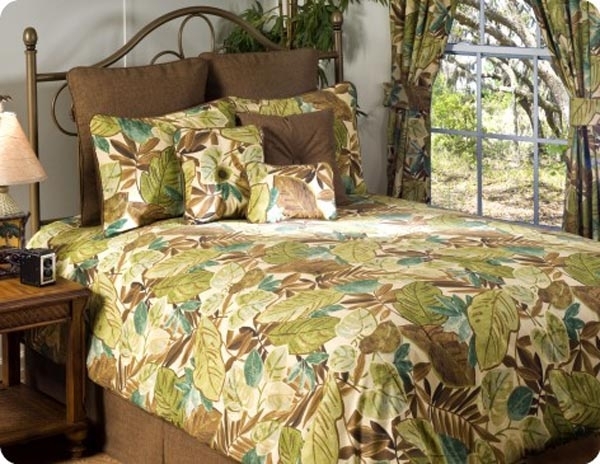 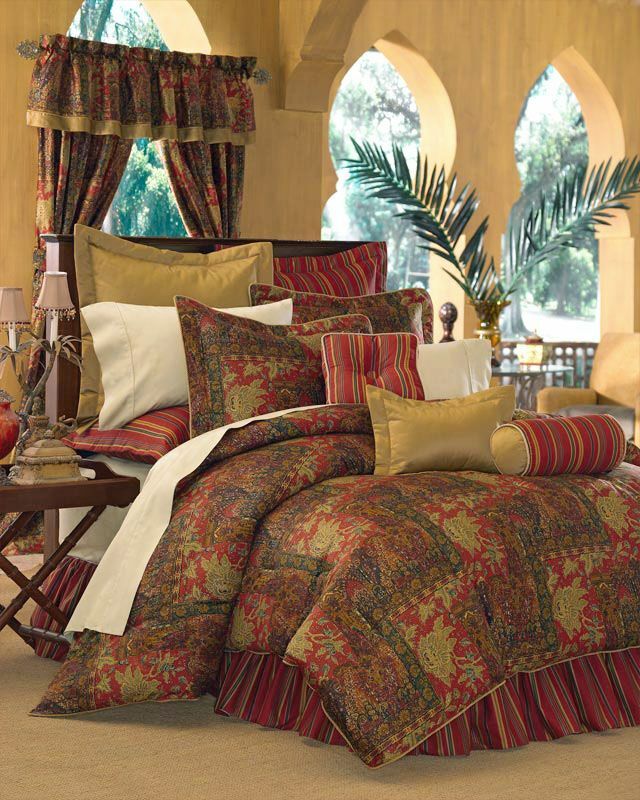 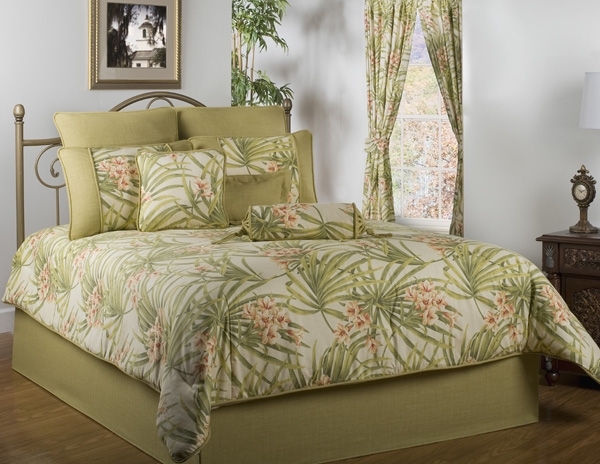 Many of the comforter sets are available in twin, full, queen, king and California king sizes. 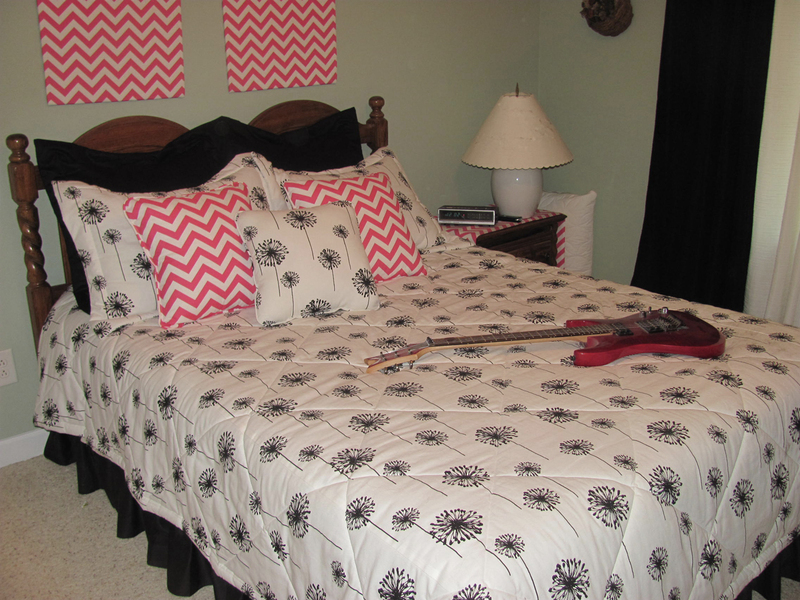 Matching bed skirts are available in the same sizes. 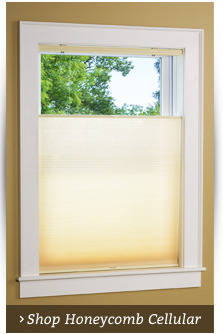 Our valances also come in a range of sizes to accommodate windows of varying widths. 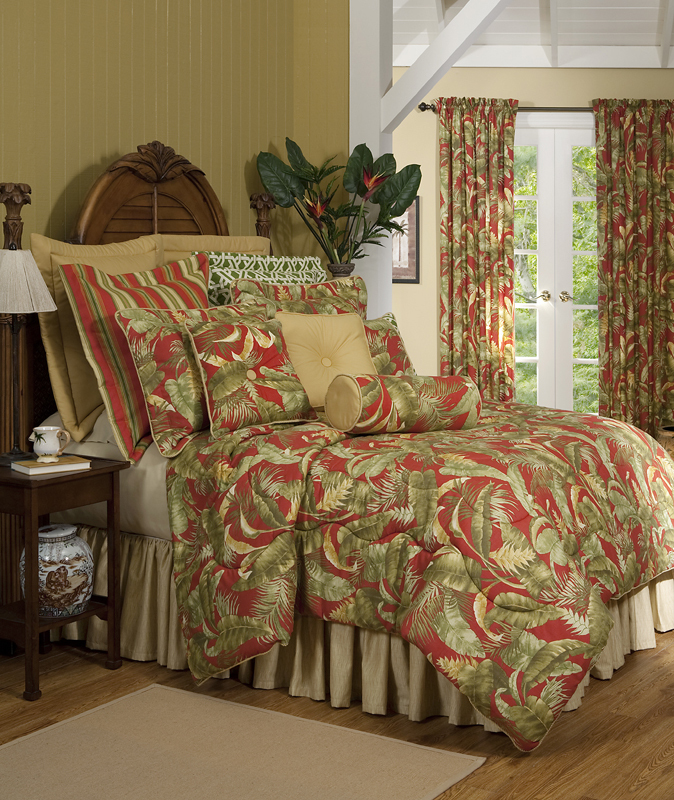 In addition to valances, drapes are also available to match many comforter sets. 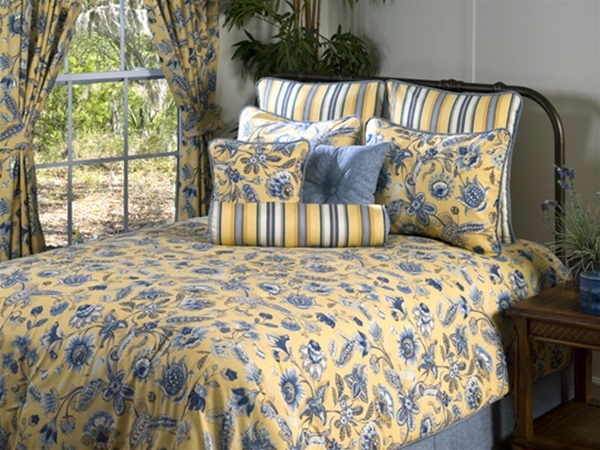 To top off the look, order matching pillow shams. 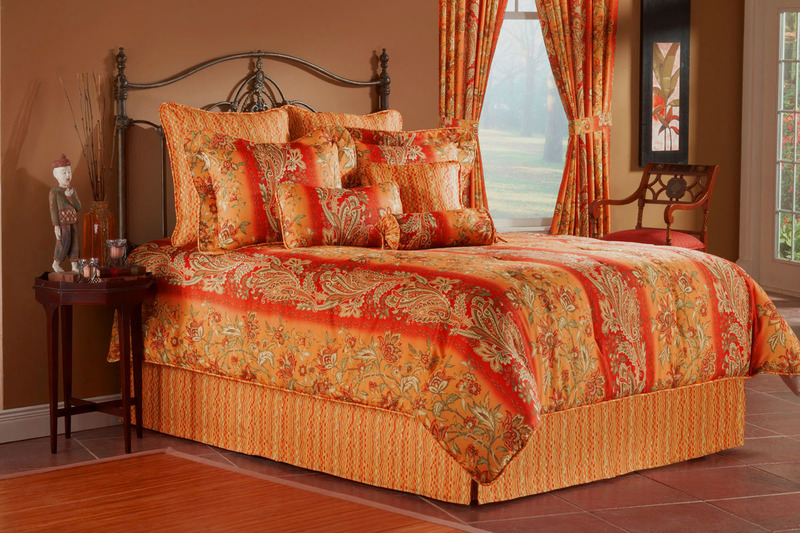 Designs can also be carried over into an adjoining bathroom with some comforter sets, valances and curtains also offered in matching shower curtains. 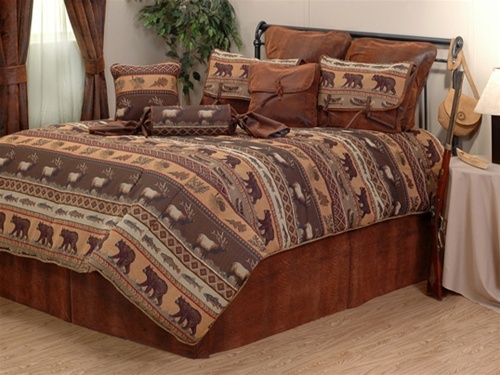 This ensures that your interior décor matches perfectly. 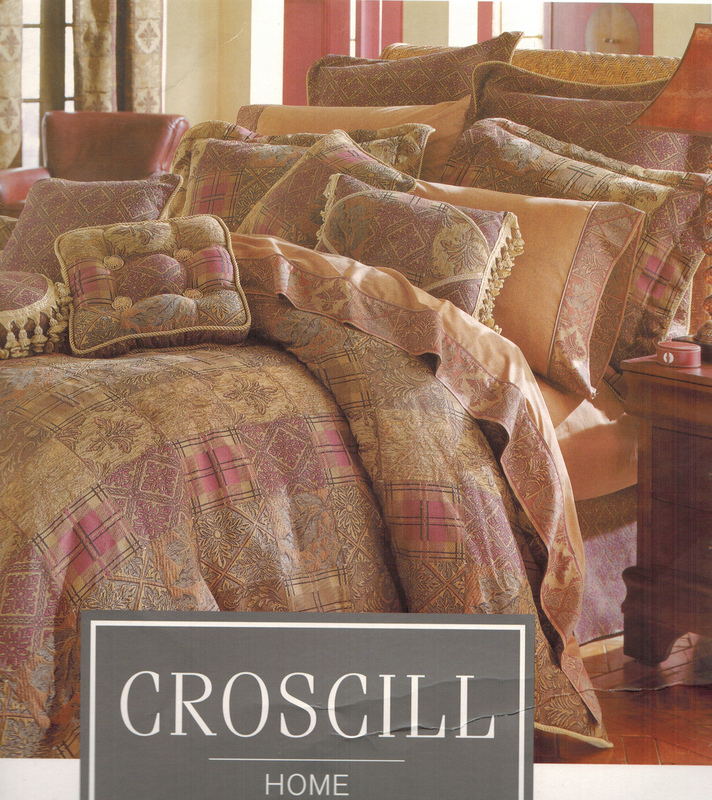 Neck and throw pillows can be ordered to match many sets and create a layered bedding design. 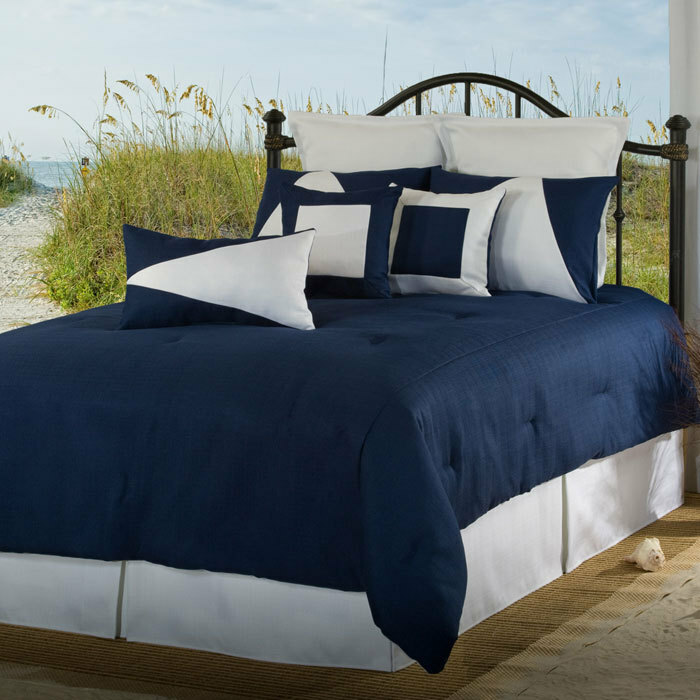 For additional information on any comforter set, visit The Curtain Shop website or call us directly. 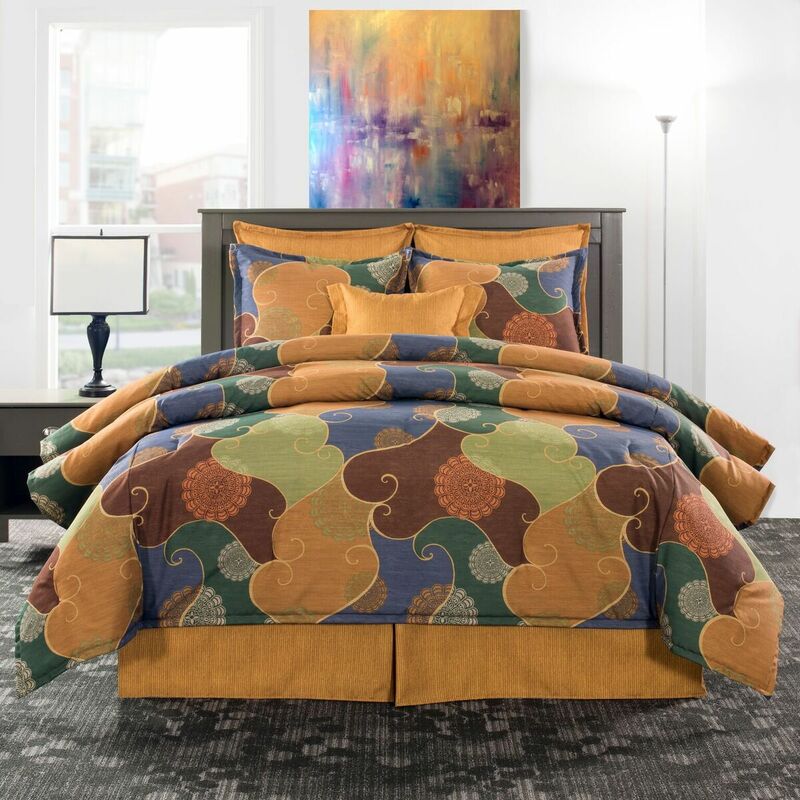 Click on a set that piques your interest for details about sizes, fabrics and shipping. 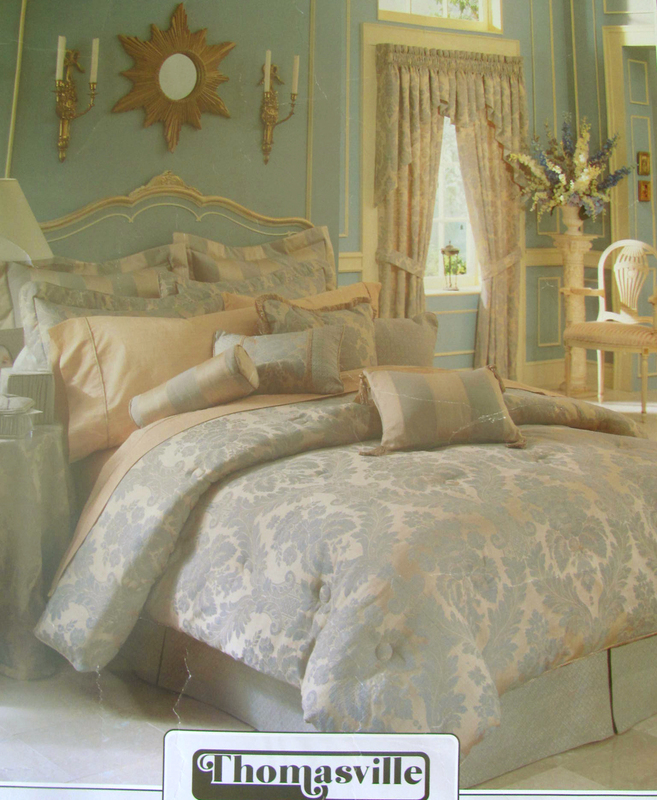 The Curtain Shop has a commitment to offer the highest quality home décor at affordable prices. 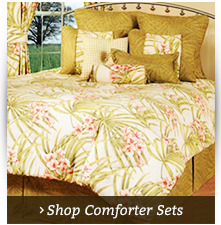 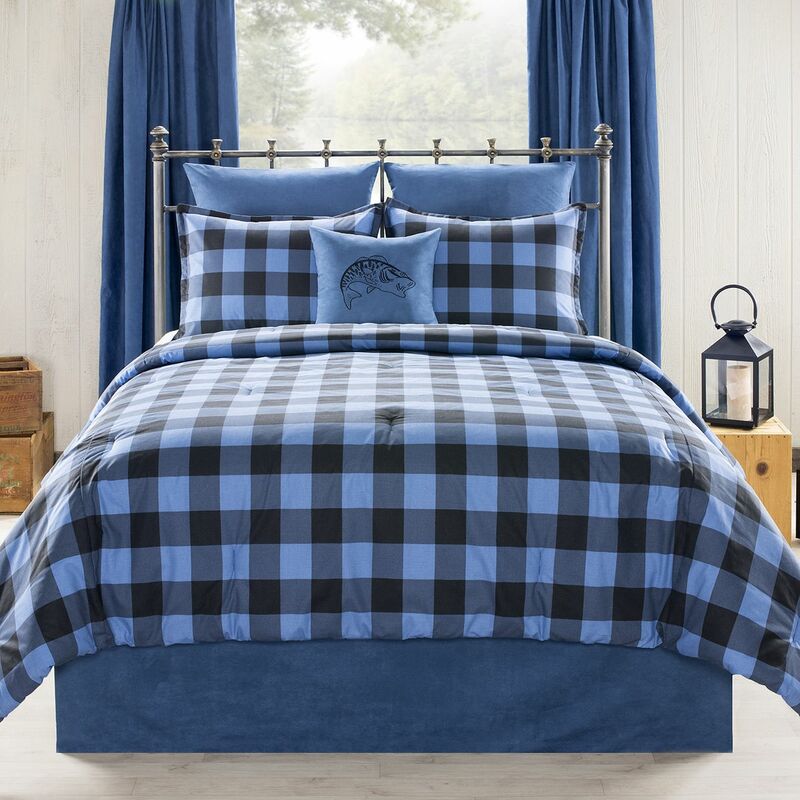 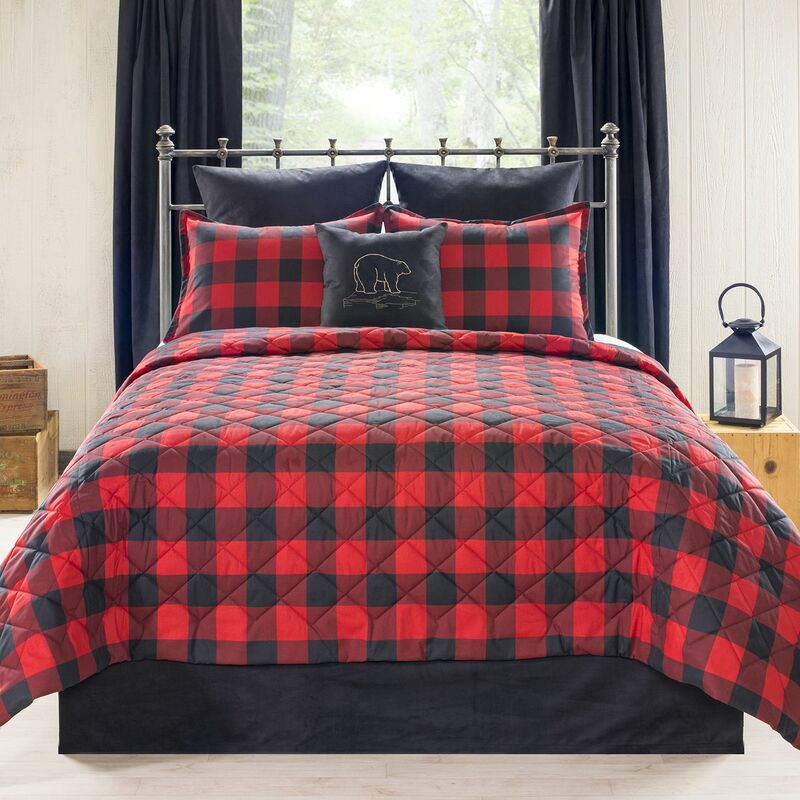 Shop online to get the perfect comforter set for your room at a price that is right.